"Side Effects May Not Include…"
Clark School Shows In Vivo "Nanofactories"
COLLEGE PARK, Md.—The list of side effects on your prescription bottle may one day be a lot shorter, according to researchers at the University of Maryland's A. James Clark School of Engineering. That's because instead of taking a conventional medication, you may swallow tiny "nanofactories," biochemical machines that act like cells, first conceived of at the Clark School. For example, these ingested nanofactories, using magnetism, could detect a bacterial infection, produce a medication using the body's own materials, and deliver a dose directly to the bacteria. The drug would do its work only at the infection site, and thus not cause the side effects that may arise when an antibiotic travels throughout the body in search of infections. William Bentley, professor and chair of the Fischell Department of Bioengineering at the Clark School, and several graduate students including Rohan Fernandes, have developed this "magnetic nanofactory" concept and published their research in Metabolic Engineering in December of last year. Colleagues around the country voiced their support for the technology in Nature Nanotechnology last month. "In the lab," Bentley says, "our group showed we can produce a tiny nanofactory and attach it to a target cell magnetically. The nanofactory then makes small molecules from surrounding materials and delivers the molecules—potentially drug molecules—to the targeted cell." Besides drug molecules, the researchers showed that the nanofactory could produce signaling molecules that communicate with the target cell or block the target cell from communicating with other, similar cells (a process called "quorum sensing") and thus prevent infection. The researchers attached the nanofactories to E. coli cells, targeting them with the help of a mixture of iron particles and chitosan, a substance derived from the shells of crustaceans like crabs and shrimp. 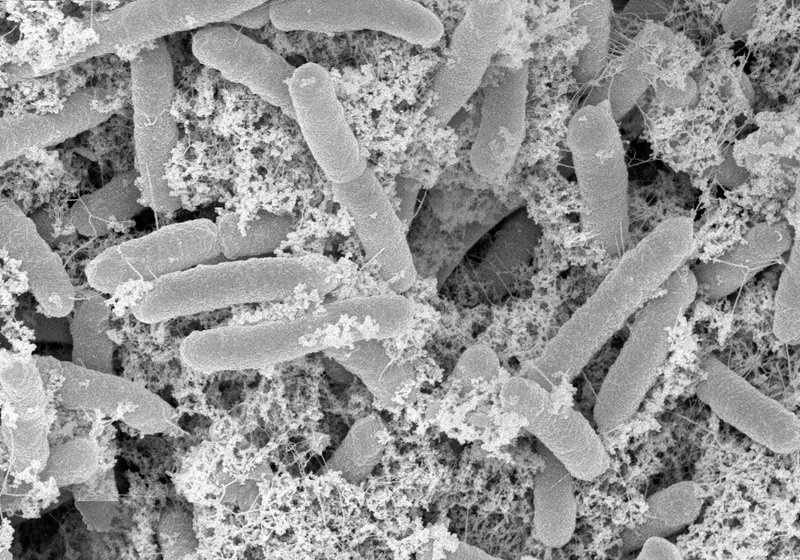 The nanofactories then produced a signaling molecule that could render the E. coli harmless. Nanofactories could be designed to produce the needed drug molecules over an extended period of time. Now that the viability of nanofactories has been shown, researchers must overcome a few challenges before they can be used in humans. First, nanofactories must be cloaked so that the body does not react to them as a foreign substance and try to attack them. Another goal is to find a method to shut down the nanofactory once it has produced the needed substance—a type of off-switch that could be activated from outside the body. These and other topics are being investigated in the Fischell Department of Bioengineering. The Metabolic Engineering and Nature Nanotechnology articles can be made available upon request. 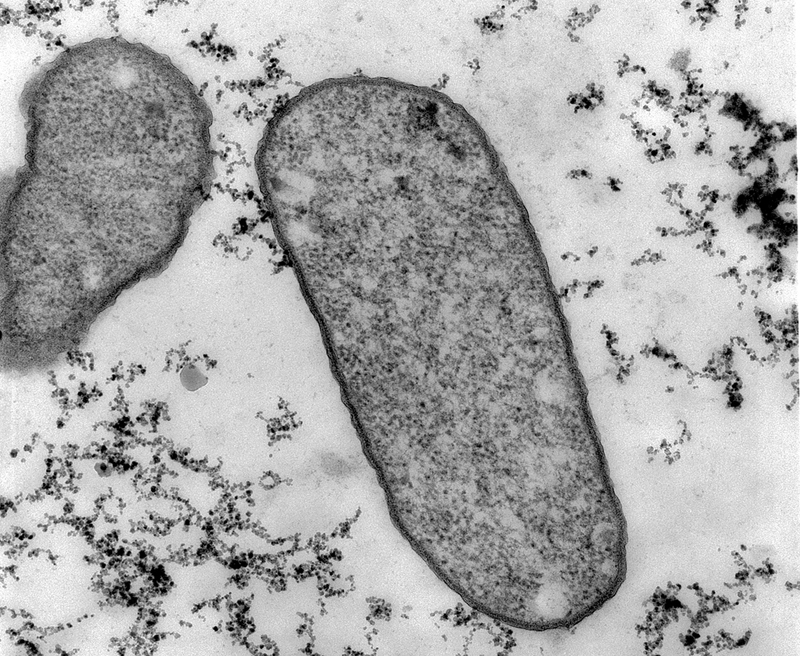 Figure 1: Scanning Electron Microscope image of the magnetic nanofactories attached to targeted E. coli cells. Figure 2: An overview of the assembly and use of Magnetic Nanofactories to locally synthesize and deliver signaling molecule, AI-2, to a target cell. 1. Synthesis of the magnetic carrier, chitosan-mag, by co-precipitation of iron salts and chitosan. 2. Attachment of pro-tagged Pfs and LuxS to chitosan-mag by 'activation' using tyrosinase to assemble magnetic nanofactories. 3. Capture of target cells by the magnetic nanofactories. 4. Recovery of captured cells using an external magnet. 5. Cell surface synthesis and delivery of AI-2 by enzymes Pfs and LuxS. 6. Uptake of AI-2 and production of cellular response (AI-2-dependent reporter). 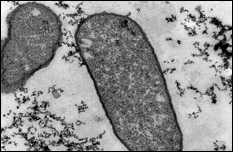 Figure 3: Transmission Electron Microscope image of the magnetic nanofactories attached to the same targeted cells. The Clark School of Engineering, situated on the rolling, 1,500-acre University of Maryland campus in College Park, Md., is one of the premier engineering schools in the U.S. The Clark School's graduate programs are collectively the fastest rising in the nation. In U.S. News & World Report's annual rating of graduate programs, the school is 15th among public and private programs nationally, 9th among public programs nationally and first among public programs in the mid-Atlantic region. The School offers 13 graduate programs and 12 undergraduate programs, including degree and certification programs tailored for working professionals. The school is home to one of the most vibrant research programs in the country. With major emphasis in key areas such as communications and networking, nanotechnology, bioengineering, reliability engineering, project management, intelligent transportation systems and space robotics, as well as electronic packaging and smart small systems and materials, the Clark School is leading the way toward the next generations of engineering advances. Visit the Clark School homepage at www.eng.umd.edu. Click each image below for high-res version.